Discover a range of crafts from dressmaking to silversmithing. Our classes change from term-to-term, and are often very popular so be sure to book early. 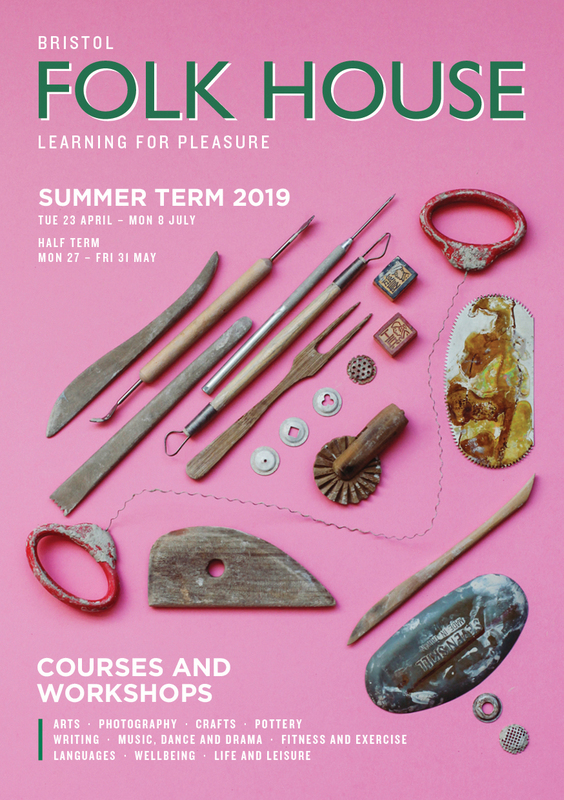 Summer Term 2019 Programme available to download. Available for all courses and workshops or amounts of your choice.